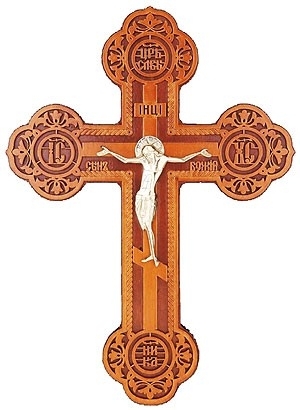 The crucifixion of Jesus Christ is one of the most powerful images of Orthodox Christianity, one which cannot be ignored by those who follow Him. His Passion upon the Cross is a reminder to us that He made the supreme sacrifice as atonement for mankind’s sins. 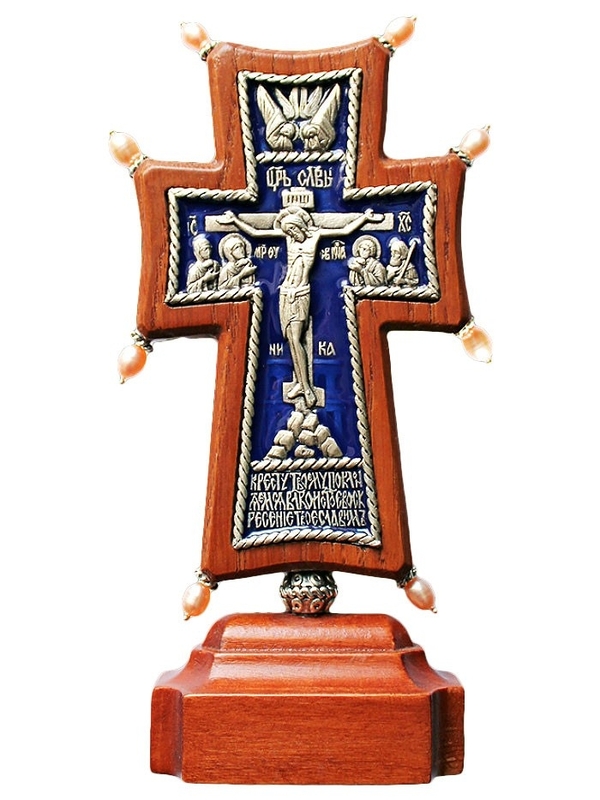 Istok Church Supplies has a broad spectrum of Orthodox crucifixions including wall crucifixions, blessing crucifixes and standing crucifixes that are great for invoking piety and spirituality within us. 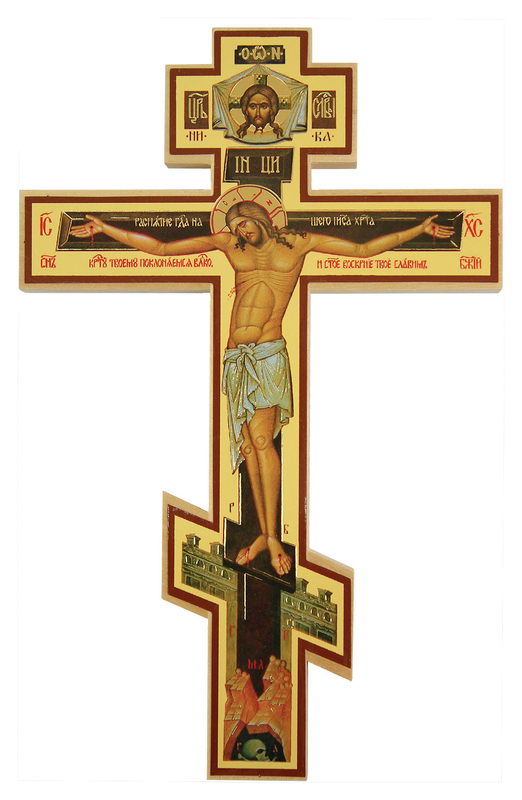 Images have always been an important part of the Orthodox Christian faith and our Orthodox crucifixion icons in beautiful, traditional designs are the right choice to enhance the beauty of your church. Use them to remind your community about the suffering Christ endured to atone for our sins and to instil in them virtues such as love, forgiveness, trust and humility that Christ Himself practiced. 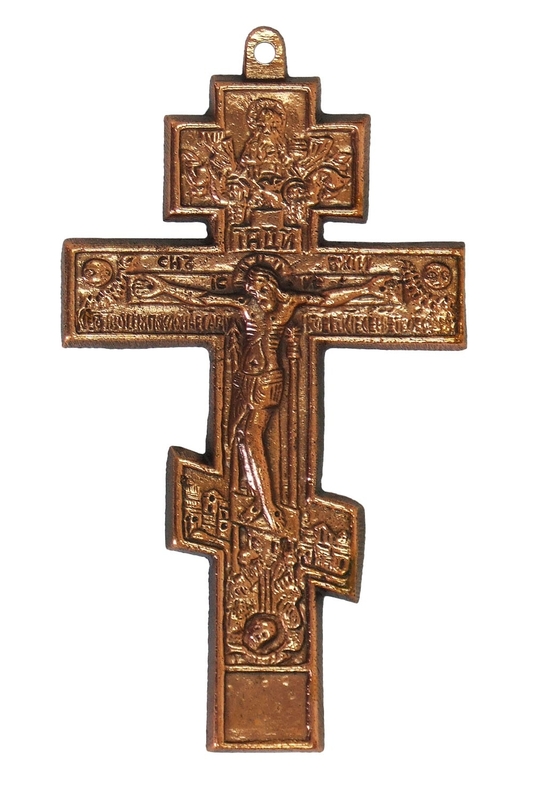 Our exquisite blessing crucifixes are available in a wide variety of traditional designs, ranging from simple to elaborate. 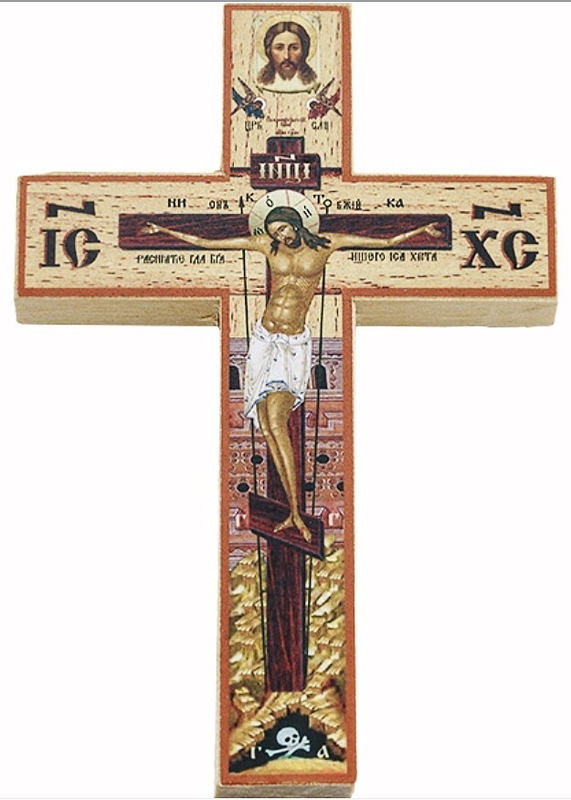 On them, you will find an authentic depiction of Christ’s crucifixion where Christ’s head is crowned with a Halo, an indication of his Divinity and Glory. 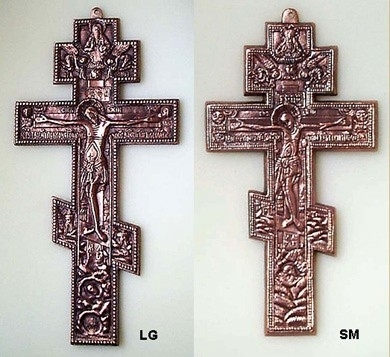 Made of quality materials and featuring top class lithography, the blessing crucifixes that Istok Church Supplies offers are perfect for use during liturgical services and for Pascha services during Bright Week. 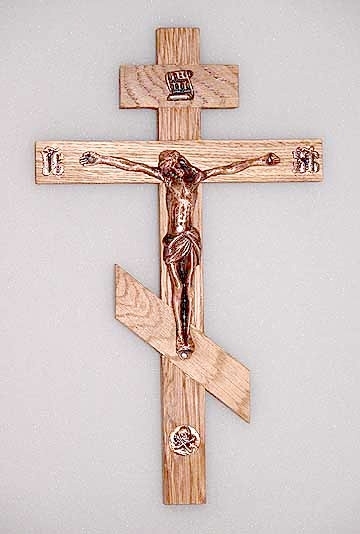 The blessings, love and insights a wall crucifix can bring into your life are truly remarkable. 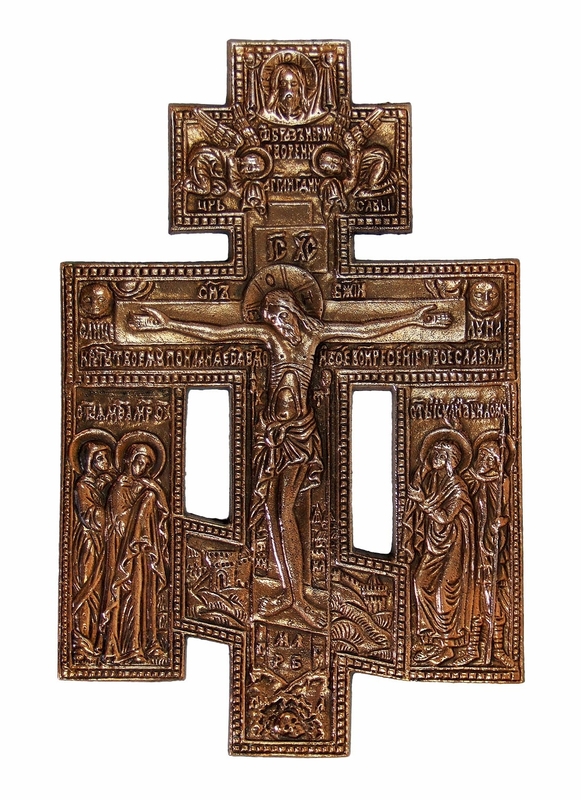 Our wall crucifixes in elegant and authentic designs, some of which are copies of centuries old designs, are great to display in your home, church or where ever you like – they are sure to brighten your day! 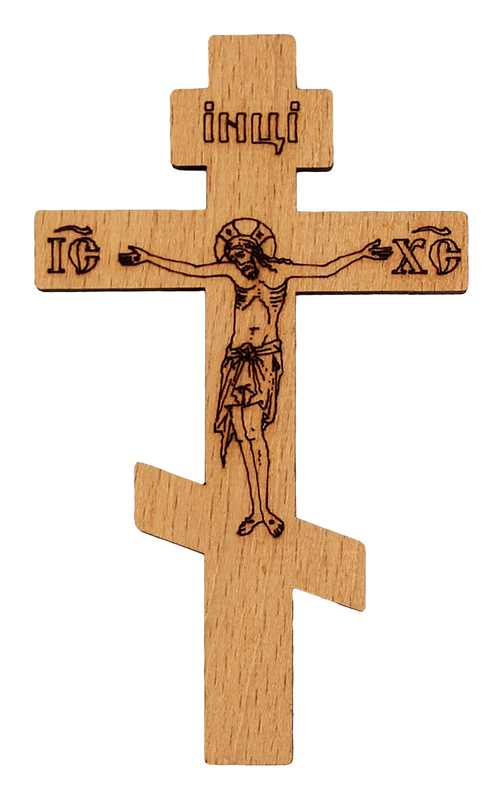 Every wall crucifix comes with an attached hanging ring for hassle free mounting. Made of wood or cast from metal, they feature rich design details such as intricate carvings and precious stones. High quality polishing and lacquering lend a high quality finish to our designs. 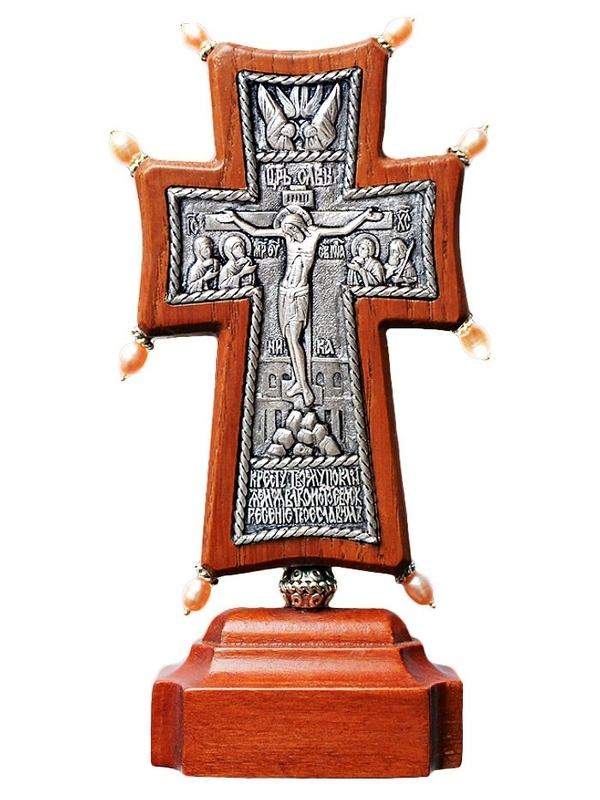 Check out our versatile collection for best quality crucifixes at competitive rates!